Only the finest materials—traditional mortise and tenon joinery are used for each project. We offer full design and engineering services, handcrafted timber frames, custom woodworking packages, and SIP enclosure systems. 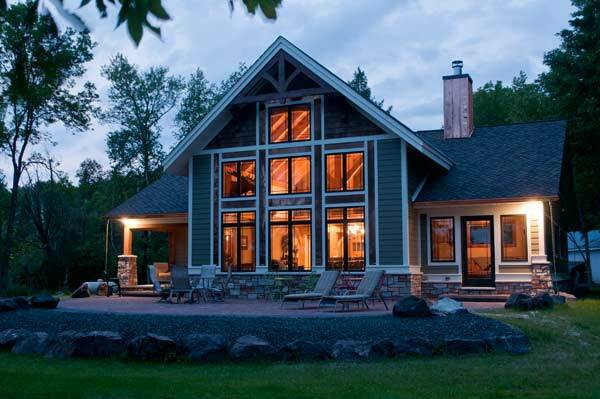 Doug Beilfuss, owner and founder of Custom Timber Frames, has been building custom timber frame homes since 1997. Our projects can be found throughout the Midwest including Wisconsin, Minnesota, Iowa, Michigan, and Illinois. 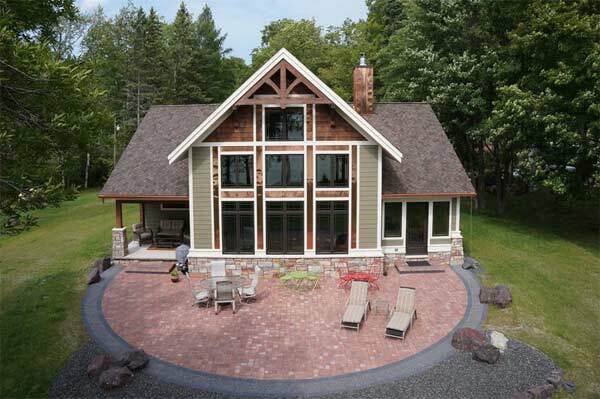 Custom Timber Frames new shop/showroom is located in Madison, WI. Along with a crew of dedicated craftsmen, all projects, large and small, receive our total commitment to detail and customer satisfaction. 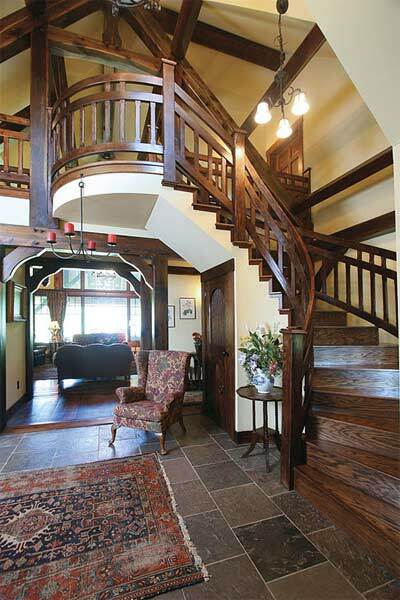 Only the finest materials—traditional mortise and tenon joinery are used for each project. 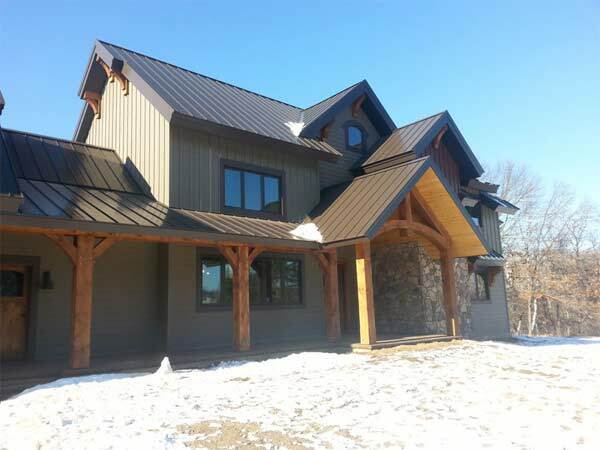 We offer full design and engineering services, handcrafted timber frames, custom woodworking packages, and SIP enclosure systems. 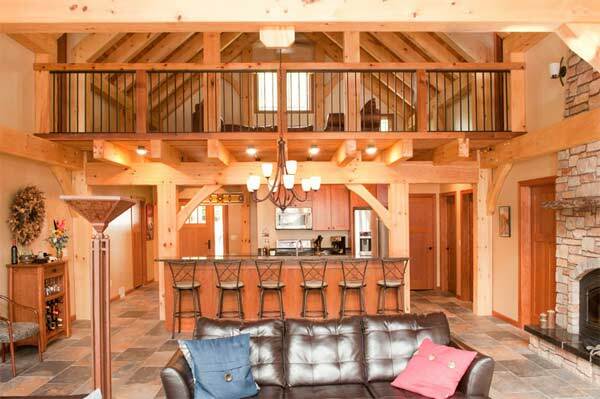 Custom Timber Frames takes a personal approach to every project. 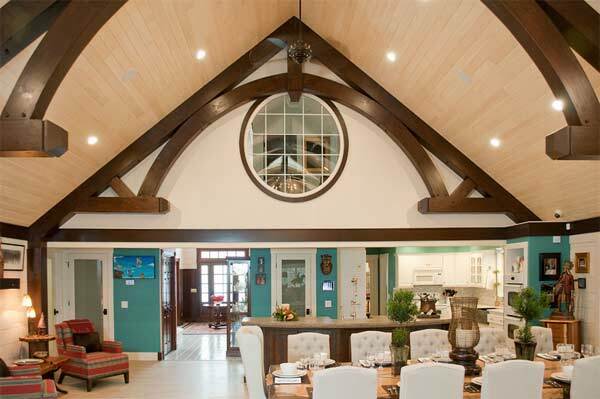 Benefits to working with us include endless design capabilities, inspirational structures, and long-term value (timber framing is one of the oldest building systems and is designed to last for generations).